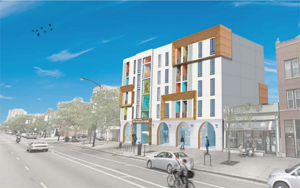 The Nancy Franco Maldonado Paseo Boricua Arts Building is closer to breaking ground after The City of Chicago’s Community Development Commission unanimously approved the allocation of $4.25 million in tax-increment finance (TIF) dollars toward the project. The meeting was held onTuesday, November 13th, at City Hall. The new Development will replace the dilapidated four buildings of the former Ashland Sausage Company. It will feature 25 units of affordable Live/Work units ranging from studio apartments to 1 & 2 Bedroom apartments. On the commercial floor it will feature a 99 seat theater, a lounge/ restaurant space, and a residential community room/gallery. The hallways on each floor and community room are designed to exhibit art along the walls. The building will also be LEED Certified and add a beautiful new colonial inspired facade. 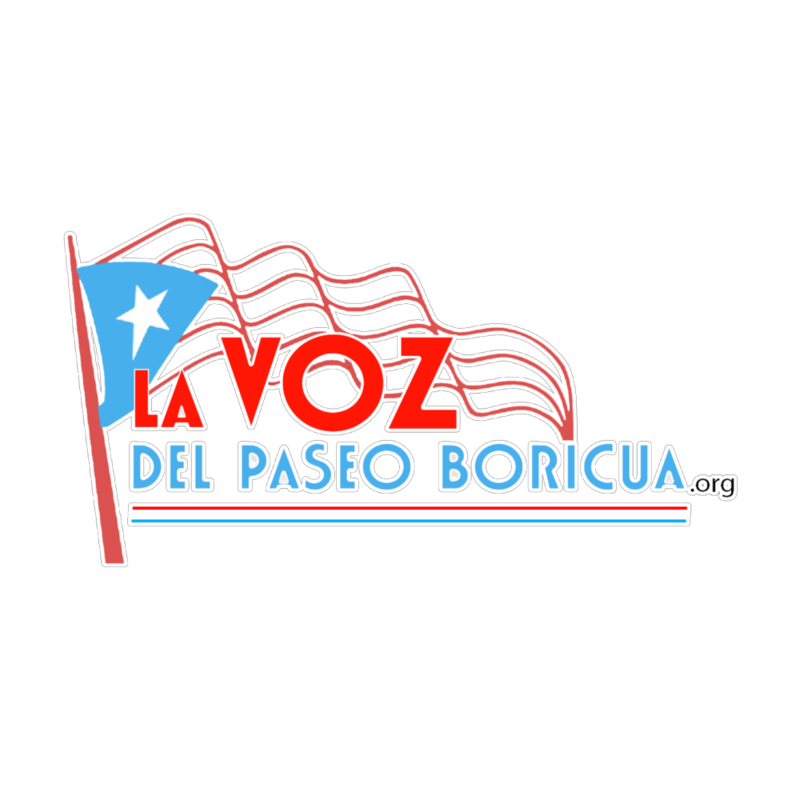 Since its beginning, the goal of the Paseo Boricua Arts Building is not only to house artists but also to help them with business plans so that they can open their own art businesses. Having 25 new art businesses in one building will make the Arts Building a powerful economic anchor that will add new life to the established cultural district of Paseo Boricua. The theater space will be home to The Urban Theater Company (UTC), one of only two Latino theater companies in Chicago, which has been producing plays by award winning playwrights for the last 14 years. 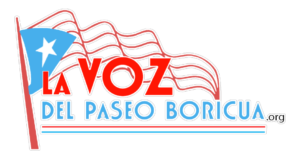 This project is a collaboration between the Puerto Rican Cultural Center of Chicago and Brinshore LLC, with the support of Alderman Roberto Maldonado. Once the full City Council approves the project in January 2019, the $11 million project will begin with the demolition of the old buildings and the construction will begin in the spring of next year.